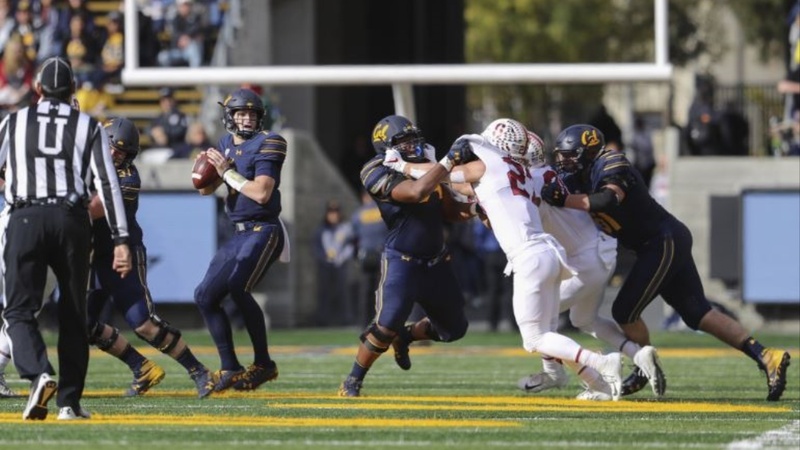 When Cal begins its spring practice later this month, one of the most intriguing position battles will be at quarterback. Most teams that return the previous year’s starter have the position all but set, or at least have a clear front-runner. But most teams don’t finish last in their conference and 114th in the country in total offense at 343.5 yards per game. They also aren’t, as Cal was, worst in in the league in passing yards per game (186.2), yards per completion (5.7) and yards per attempt (9.